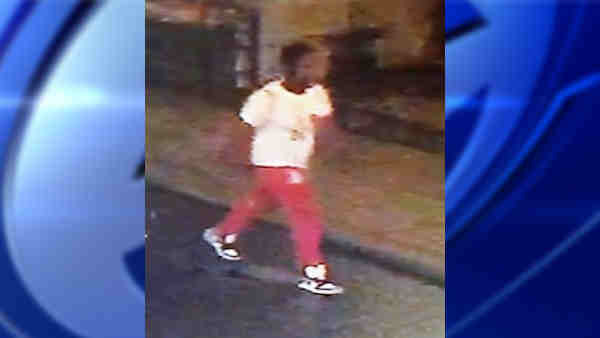 Police are looking for a man who attacked a woman in Chinatown. At 5 a.m. on Aug. 4 on Mott Street, the suspect approached a 55-year-old woman and hit her on the back with an unknown object. The suspect fled and the victim was taken to Bellevue Hospital where she was treated and released. The victim sustained a cut. The suspect is described as a black male, 25 to 30 years-old, 6 feet tall, 175 lbs, with a medium build. He was wearing a white T-shirt, red sweat pants, red and white basketball sneakers, and had a red and white drawstring backpack.